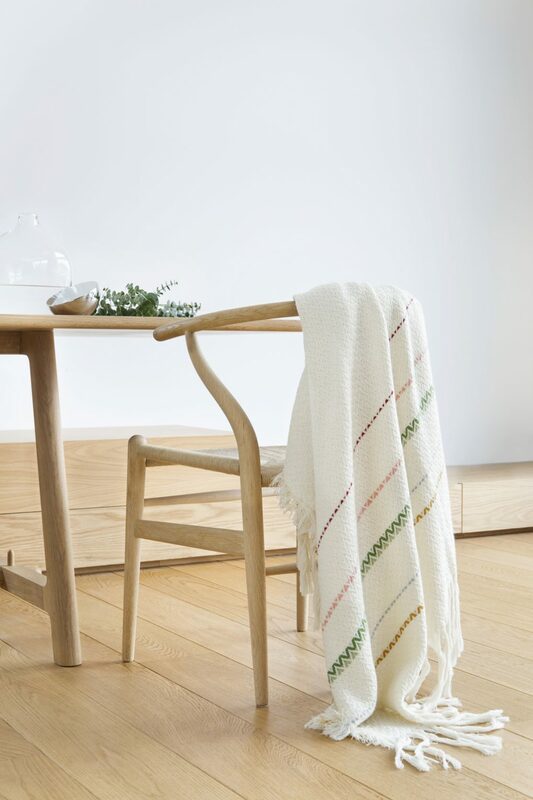 The Bunad Blankets are based on the traditional folk costumes in Norway. 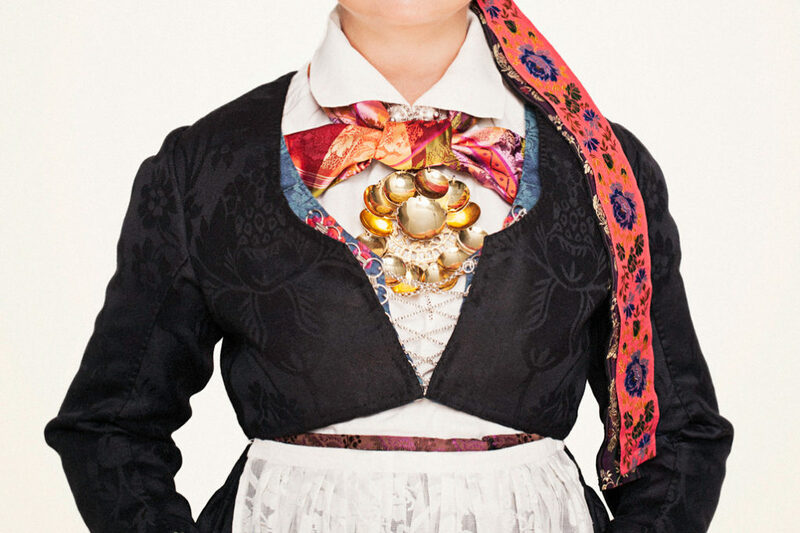 With 400 different versions from different georaphic regions, it’s one of the most visible and known traditions in Norwegian cultural heritage. 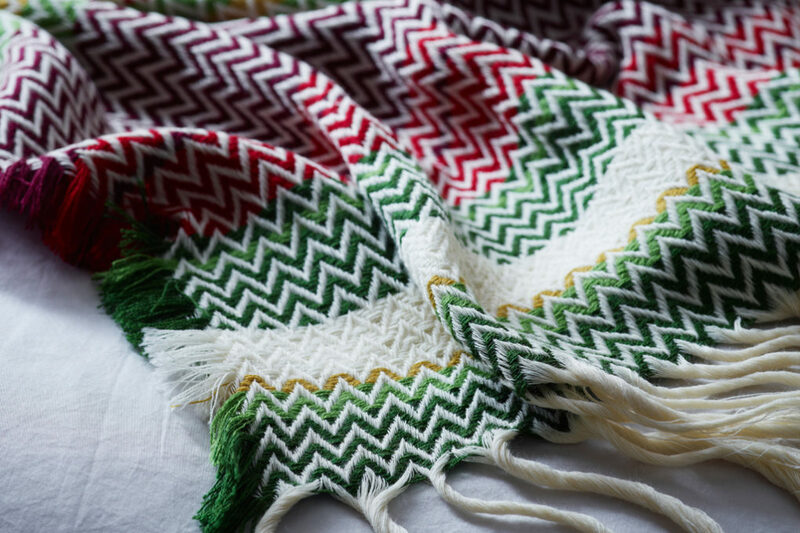 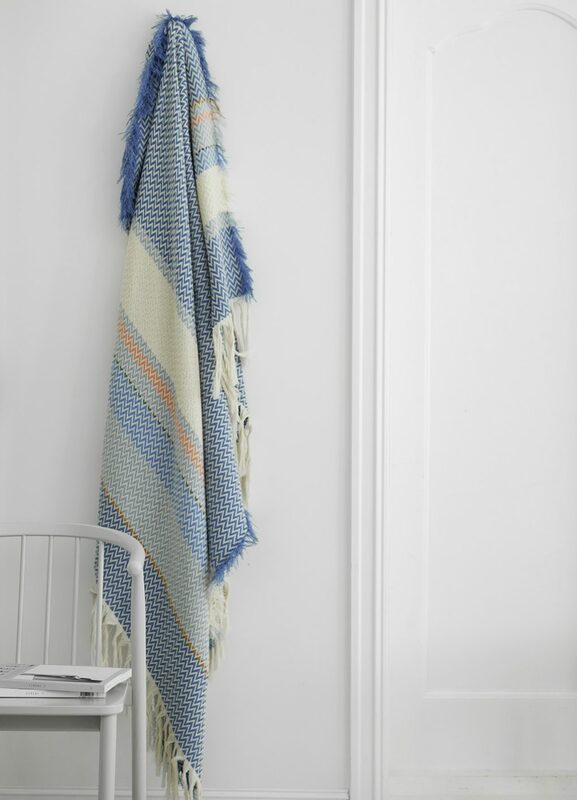 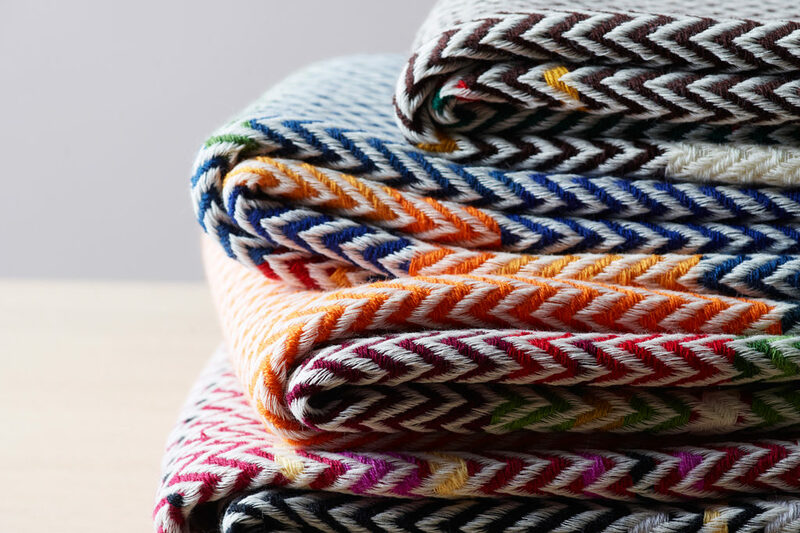 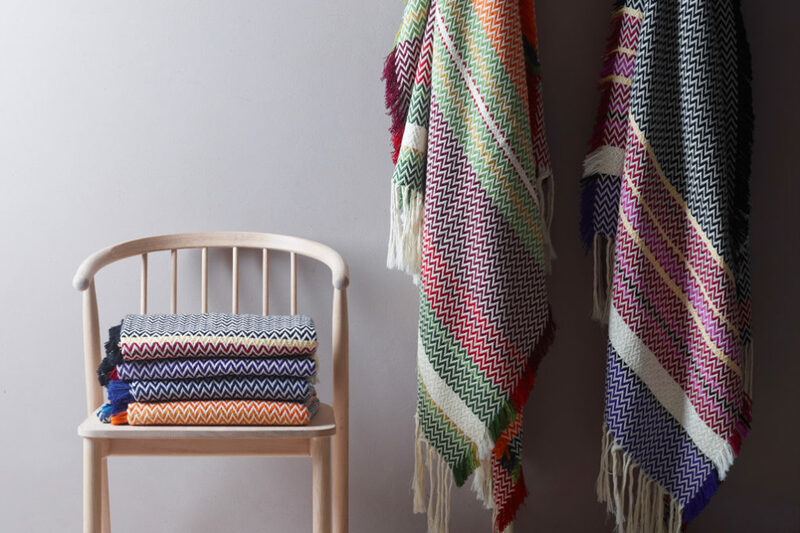 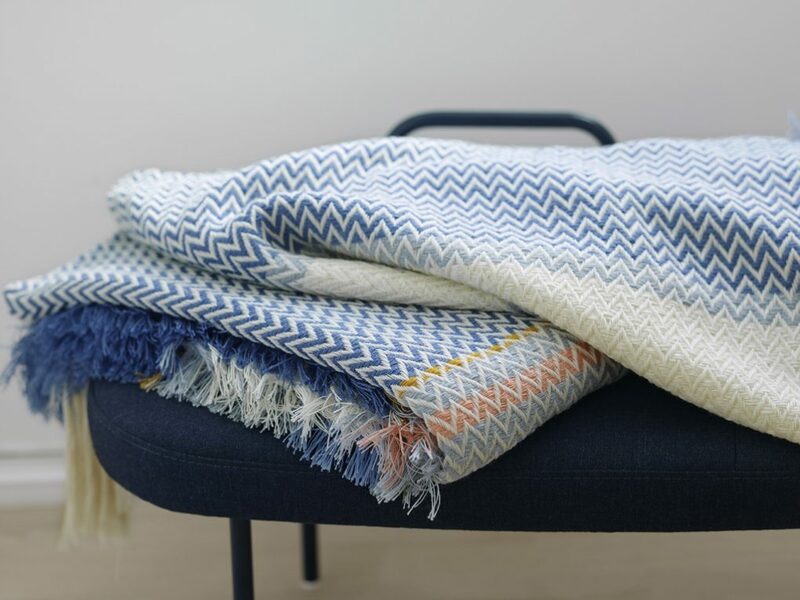 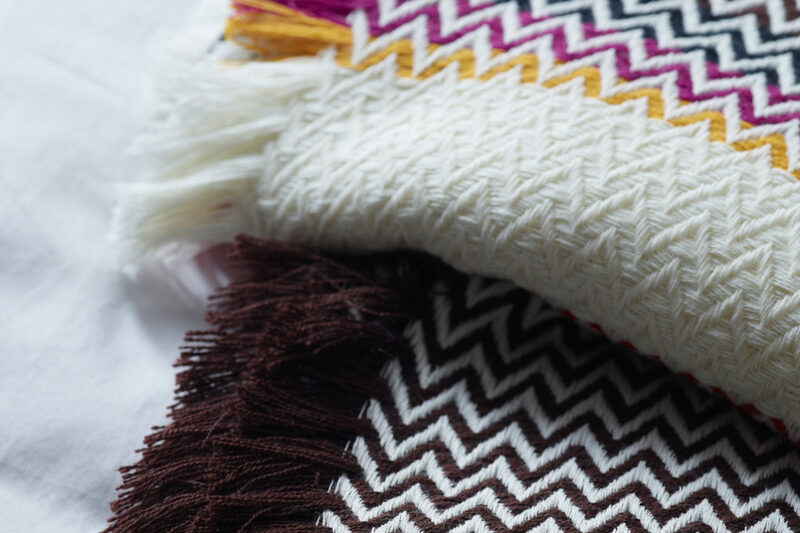 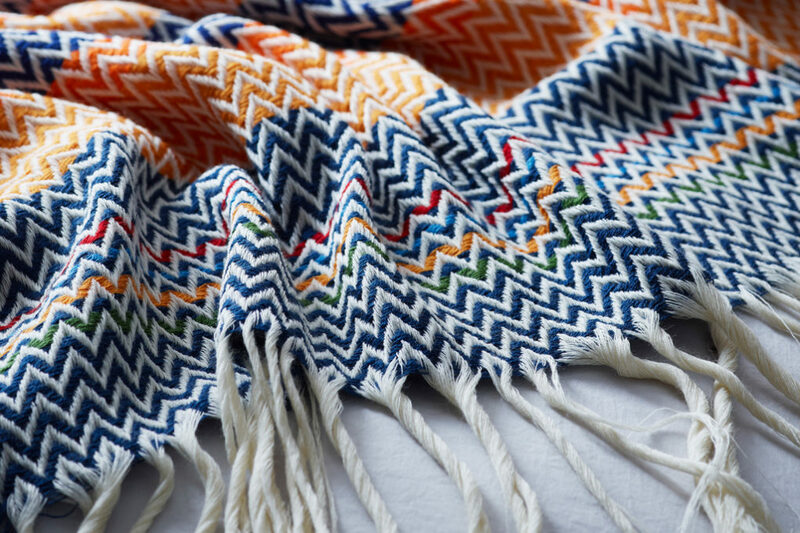 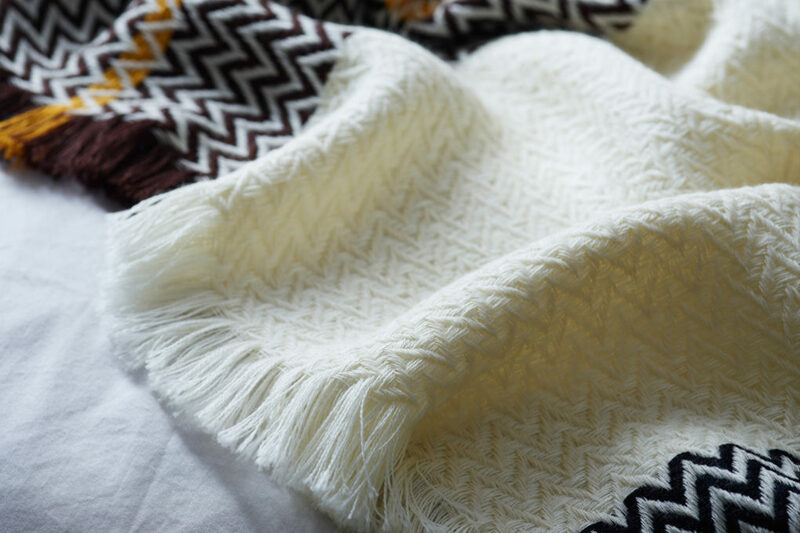 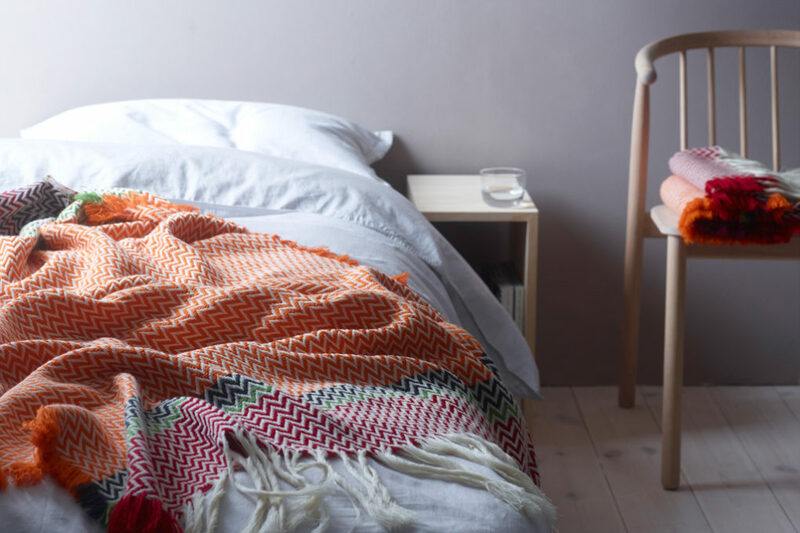 The Bunad Blankets represents a simplification and transferring of the bunad and introduces this rich tradition into our daily environments and interiors.